On November 21-22, Island Gymnastics Academy hosted the final two selection meets for the 2015 Canada Games women’s gymnastics team. 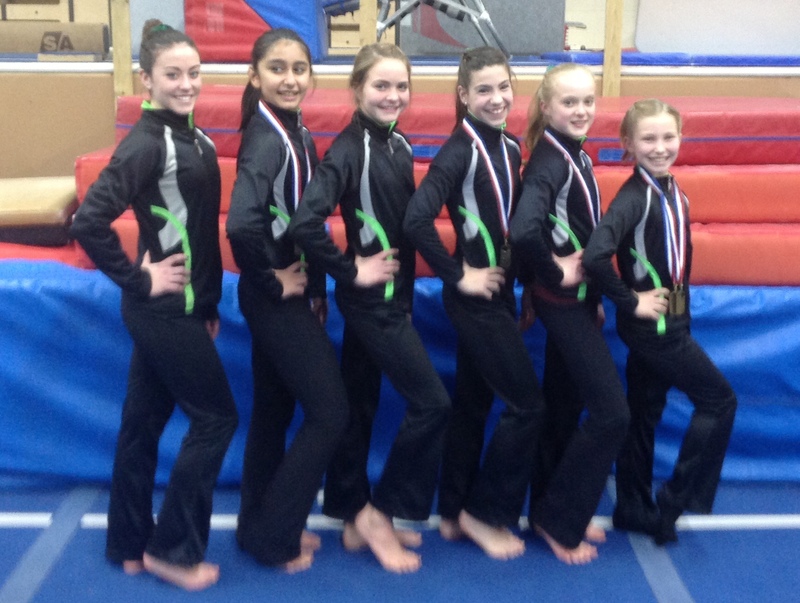 Ten of PEI’s top gymnasts competed to qualify for the Games and to secure their spot on the final team of six. 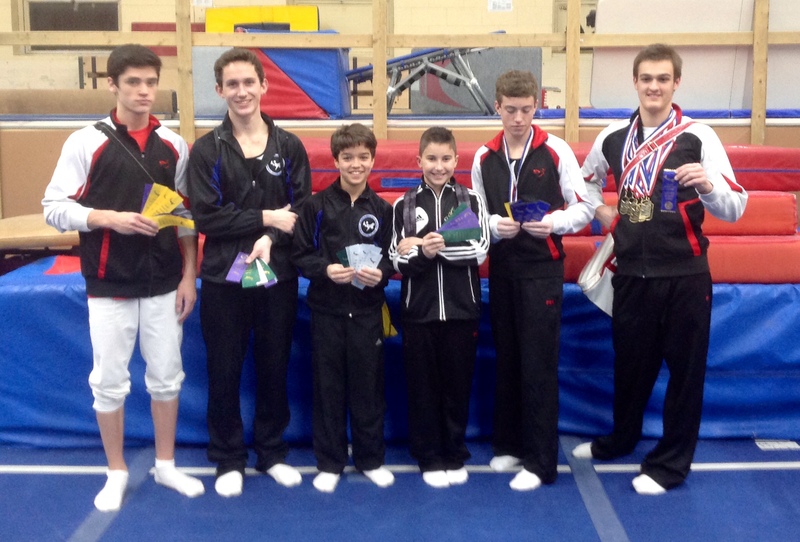 The highest scoring gymnast was Selina Mahajer of Island Gymnastics Academy with a combined two day score of 88.15. The team will consist of Mahajer, Karisa Quinn, Tessa McGuigan, Chelsea MacLeod and Megan Doucette of Island Gymnastics Academy and Madison Kelly-Maund of Victory Gymnastics. Team coaches were also selected based on athlete ranking in the trials. Sharon Gareau and Shelley Ferguson of Island Gymnastics Academy will be coaching the women’s team in Prince George this coming February as part of the Team PEI contingent. The men’s team still has one final competition in December in Fredericton, NB but the team was named on Nov 22. The team will consist of Matt Gallant, Alex Mann, Ted Landry, Ryan McKenna, Isaac Bourque and Jesse Robertson, all from Island Gymnastics Academy. Team coaches are C.J. Keliher and Jeff MacRae. “This Canada Games team selection was an exciting competition. We had a lot of depth on the training teams. We are looking forward to fielding PEI’s best teams ever at this year’s Games.” says coach C.J. Keliher.